Dan Harris Named The National Trial Lawyers: Top 100 | The Law Offices of Daniel J. Harris, P.C. October 16, 2018 By The Law Offices of Daniel J. Harris P.C. 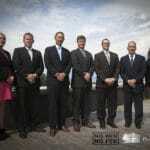 The National Trial Lawyers is a highly respected association, composed of the most exemplary criminal defense and civil plaintiff trial lawyers from throughout the country. 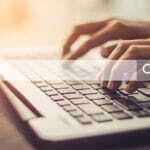 The primary purpose of this organization is to give trial lawyers access to remarkable educational programs and advocacy training, as well as promote greater networking amongst established legal professionals. The National Trial Lawyers: Top 100 is a collection of attorneys who have been scrupulously chosen to become members of the organization based on their unique abilities to “demonstrate superior qualifications of leadership, reputation, influence, stature and public profile measured by objective and uniformly applied standards in compliance with state bar and national Rule 4-7.” In order to receive a formal invitation to become an elite member of the Top 100, an attorney must meet a number of strict qualifications and surpass all other regional candidates in terms of skill, knowledge, experience, and overall excellence – which is why The Law Offices of Daniel J. Harris, P.C. 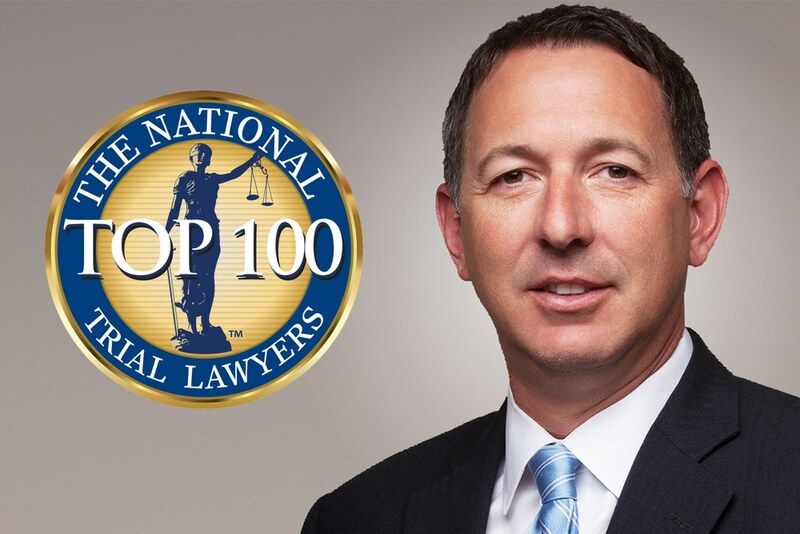 are so proud to announce that our own Dan Harris has been officially welcomed into The National Trial Lawyers: Top 100! 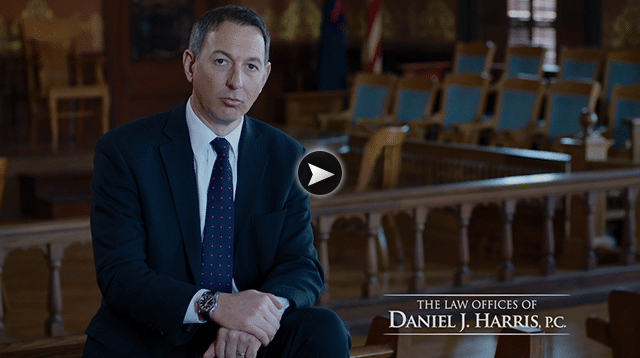 For years, Dan Harris, and the rest of our teams at The Law Offices of Daniel J. Harris, P.C., have worked hard to assure our clients that we have what it takes to support them and ensure justice for their suffering. Now, by achieving this recognition, the validity of our supremacy has finally been realized and we can move forward with greater confidence knowing we have yet another piece of tangible evidence to support the superiority of our undeniably effective legal services. Most importantly, our current and potential clients can rest easy trusting in the fact that we are who we claim to be, and we mean it when we say we will do whatever it takes to ensure that justice is achieved. We may procure millions of dollars in compensation every year for our clients, and we may even boast a remarkable reputation throughout Michigan for our vast integrity, but Dan Harris‘ recent invitation to join the Top 100 is an accomplishment that we will truly treasure forever. We hope that by earning our place on this coveted list, more people will be encouraged to have faith in us during the most trying moments of their lives. If you or someone you love is in need of virtually any type of legal advice or assistance, we urge you to put your trust in Dan Harris, and the rest of our valiant and comprehensively qualified attorneys, at The Law Offices of Daniel J. Harris, P.C., today. 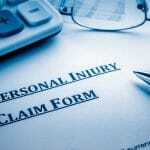 Call 231.347.4444 or fill out the free consultation form in the sidebar to schedule your free personal consultation.